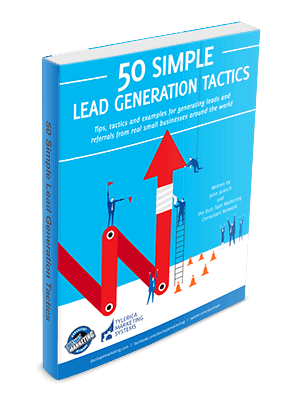 Lead Generation Tactics for Many Types of Businesses - including a Software Company, Wedding Photographer, Pilate Center, Business Consultant, Home Improvement Company, and many more. Actual Business Examples - examples list the type of business that put the tactic to use, but don't limit your thinking to your type of business only. Incorporate the Tactics in Your Marketing - Adjust the examples to fit your market, product or services.